I was so excited to get these lovely clinique products as a gift from my sister. I haven’t bought makeup in a long time so it felt so good when i got these.I was totally blown away by the lovely chrome packaging and I was inspired to take photos and do a mini review. The eye shadow palette is so sleek and lovely, with a chrome top and a transparent bottom. It has 4 neutral colours, 2 applicators and a mirror. Very very nice! The colours are perfect for everyday simple makeup. If you are looking for a neutral eyeshadow pallette you should try this one. The jumbo extreme black mascara is absolutely brilliant. I totally fell in love with the chrome packaging and to top it up the silicon mascara wand which does a great job of giving you great volume and length with just 2 coats. Thank you for stopping by and I hope you enjoyed reading this post. Please subscribe if you haven’t and also follow us on instagram and facebook. I was at an open market in northern Nigeria recently and guess what I found…?? I bet you can already guess from the photos. I saw the good old magic lipstick our mothers used in the 80’s and 90’s sitting pretty on the shelve in one of the cosmetic stores i visited. I was so excited to see this, i purchased it immediately. I had no idea it was still available on the market. I decided to search for more “old school” makeup items but sadly, i found only the classic black eyeliner pencil which was also used as lip liner back in the day(talk about old school trends, lol). The magic lipstick stays true to its name. Though green in colour it immediately changes to red upon application. I was so fascinated about this as a child. The black eyeliner remains classic black however the application is not smooth and pigment not intense but I guess for the price you can’t complain. I wish i found other “old school” makeup items like the sweet sixteen Brown powder in the cute can , wet lips, chapet lip balm, Tony Montana powder,River island lipsticks etc. so i could photograph and blog about them but sadly I couldn’t find any of them. If you by any chance know where I can find any of these items, kindly comment below or send me an email. Thank you for stopping by. Kindly follow blushinGirl Tools on Instagram and Facebook. Makeup application can be quite fascinating when the correct tools are used. A basic makeup brush set is essential in achieving a clean flawless look. 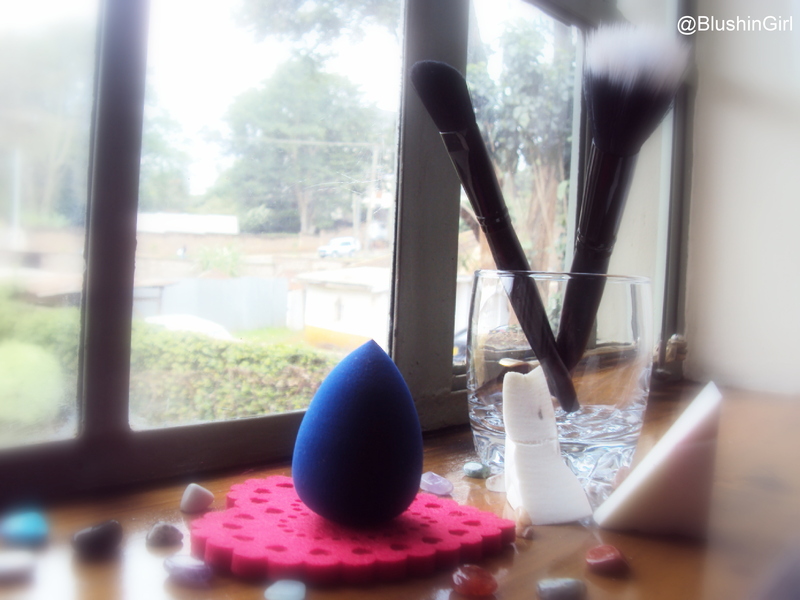 Makeup brushes also help to reduce waste and time spent applying makeup. For everyday makeup application a basic set of 5 makeup brushes will do the magic. Each brush is designed to apply makeup flawlessly. 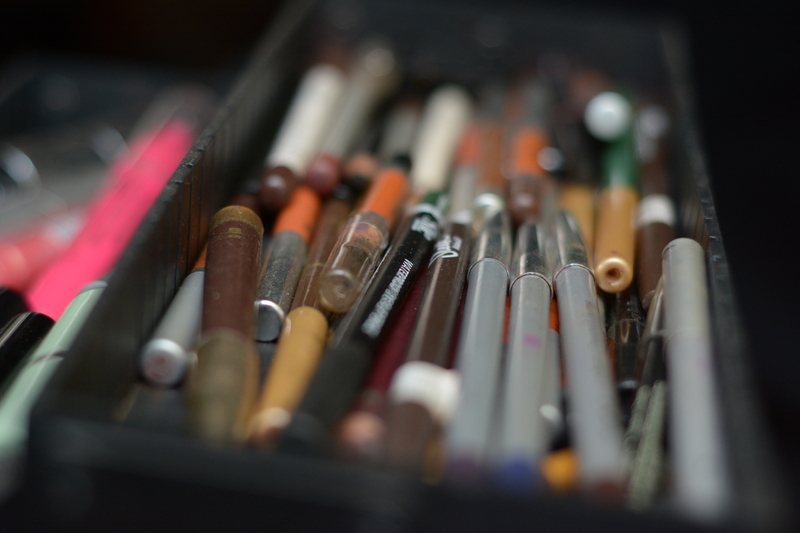 This is usually the largest brush in the set. The bristles are made from horse, goat or squirrel hair because this type of hair tends to pick up powder particles easily and evenly distribute it on the face. There are also good synthetic powder brushes available for those who are allergic to animal hair or those who are particular about cruelty free products. 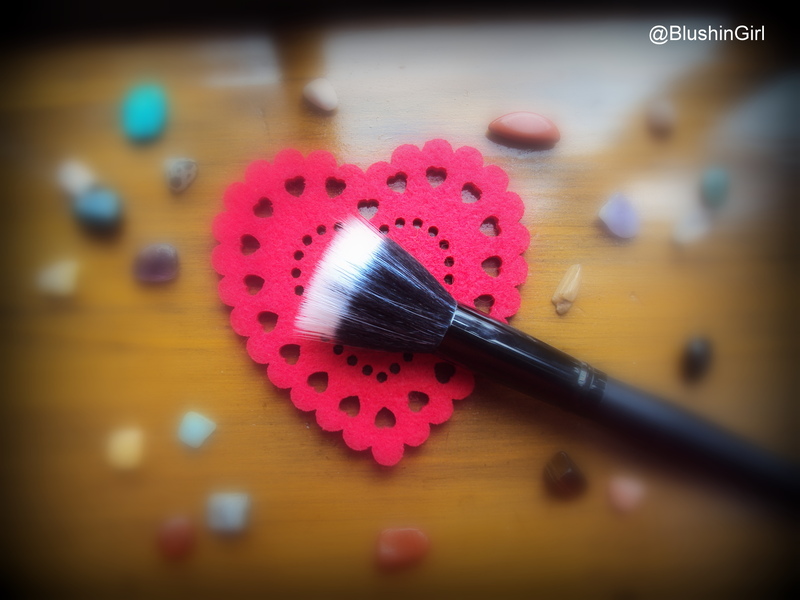 The powder brush ensures a smooth and flawless application using less product and less time. The powder puff which usually come with most powders are not effective in achieving a flawless application. It tends to habour a lot of bacteria because of the material it is made from, also because it comes in very close contact with the skin during application it absorbs oil and moisturizer which build up and form bacteria. Finally, because it is stored inside the powder compact after use which doesn’t allow for much air. This allows the bacteria from the sponge transfer nicely unto your powder. 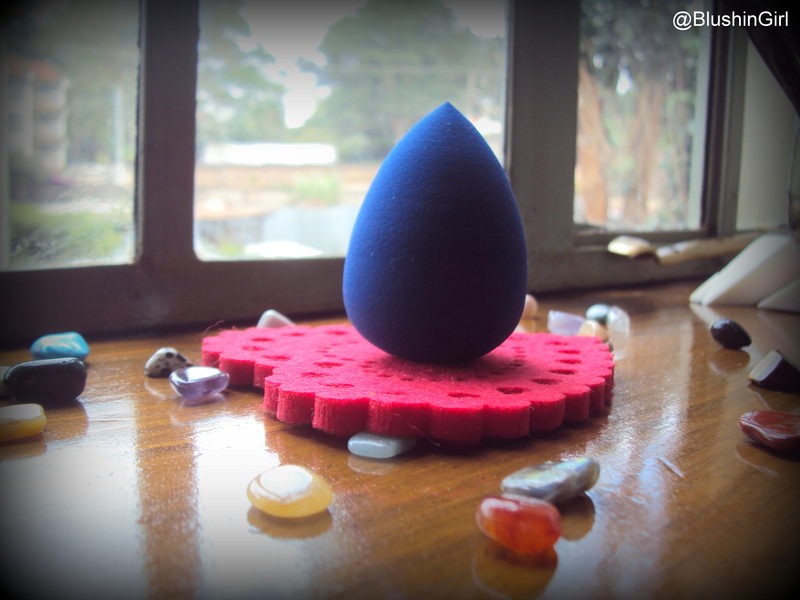 (Thankfully most powder compacts now have a separate compartment at the base for the sponge which helps a bit). However, a powder brush is essential. This brush is usually made from synthetic fibers which are designed to pick up liquid cosmetic products without absorbing it before application. It is usually flat and silky to touch and it does an amazing job of distributing foundation evenly all over the face. This is usually next in size to the powder brush. It is also made from animal hair which is best for applying cosmetics generally. 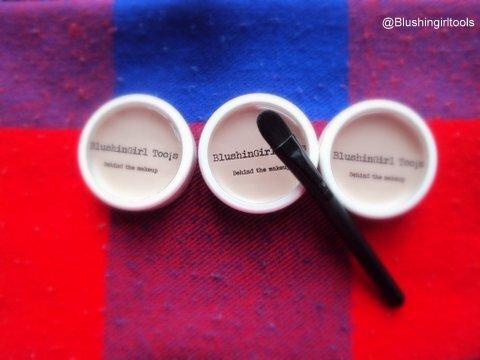 The blush brush is designed smaller than the powder brush for ease of control and precise application of blush around the cheek area. This brush ensures smooth application and blending of eye shadow over the eyelids. Eye shadow applicators shown in the picture below hardly do a great job of applying eye shadow evenly. liner and lipstick for a clean smooth finish. And also for even distribution of lip colour. Brushes should be cleaned once a week to avoid buildup of bacteria. Using warm water and dish washing liquid wash the brush bristles gently in a downward motion until lather is clean. Rinse with warm water and dry them on the edge of a table making sure the bristles are placed over the edge so they dry quickly. Hope you enjoyed reading this post, thanks for stopping by. Applying makeup on a busy work day can be a hassle especially when you have a lot to put in place within a short time before heading out for work in order to beat traffic and get to work in good time. For the busy 8-5 professional you may have skipped makeup a few times or a lot of times because you feel there is no time for the seemingly long process. Some of my friends tell me that they don’t bother with makeup most days because it takes so much time. They just simply apply lip gloss or lipstick and they are good to go. Everyday work makeup can be achieved in 5 minutes. It doesn’t have to be applied to perfection like bridal makeup or makeup you see in magazines. You can achieve a decent look in 5 minutes with the tips I will be sharing with you today. Makeup application doesn’t necessarily have to take a long time. There are some basic tips that can help you reduce the time you spend applying makeup to 5 minutes! Apply face moisturiser all over the face. Rub in until your face feels supple and moisturised. This step is optional, if you don’t have blemished skin or black spots to cover you can skip liquid foundation and go straight to apply your pressed powder all over the face. Foundation can be applied faster by distributing the foundation all over the face as shown below and quickly spreading it all over evenly with a foundation brush. Blend foundation properly all over the face and then set with pressed powder so foundation stays in place longer. Next get your eyesbrow pencil and fill in your brows. If you remember from my previous post I mentioned that for everyday makeup your goal is to achieve a decent eyebrow shape. So for work makeup you don’t need to highlight the brows with concealer. Apply Mascara generously on your upper and lower lashes. A lot of people tend to ignore the lower lashes but there’s such a huge difference when mascara is applied on your lower lashes. Next apply black eyeliner on your waterline, this step defines the eyes and immediately transforms the way you look. **This step is very important because if you notice I did not include eyeshadow application in this 5 minute makeup routine. 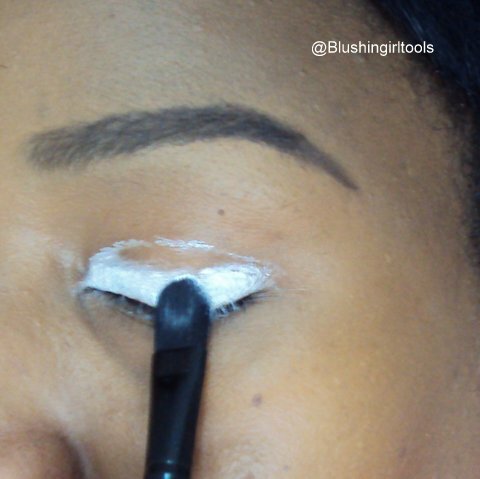 When you apply mascara and eyeliner properly you can comfortably skip eyeshadow and you wont miss it. Apply your lipstick or lipgloss whichever you choose is totally up to you. And you are good to go conquer the world! 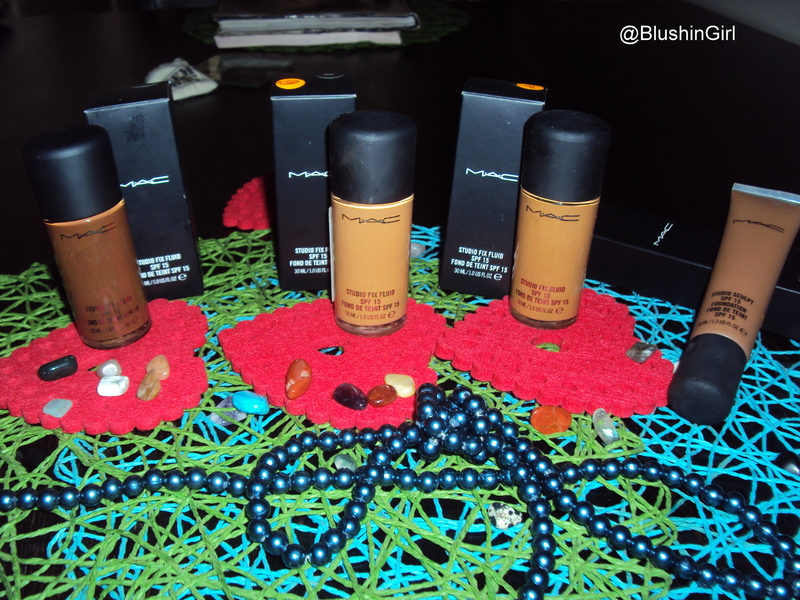 Mac foundation and powder purchased at Mac store village market, Nairobi. Eyebrows speak louder than words!! I never leave home without doing my eyebrows except it’s an emergency. The brows frame the face so it is of utmost importance to get them groomed right because they can transform the face dramatically in a good or bad way. I was tempted to put up some pictures of bad eyebrows that have been circulating on social media for quite a while but I decided not to for fear of being sued, lol. I must say sincerely, eyebrow grooming can be a tough nut to crack but with constant practice and persistence it will become a walk in the park. I have always been particular about eyebrows since high school, I think that’s how I discovered my passion for beauty and makeup.Recently my childhood friend Marvey reminded me how I always observed people’s eyebrows way back in high school and talked to her about how they can be groomed properly but she was so so not interested, lol. Anyway back to the topic of the day. I will be sharing with you the tools needed for eyebrow grooming and step by step tips on how to get that perfect brow shape. I will also take it a bit further by showing further steps used to achieve a bold defined eyebrow look when you want to step up your makeup for occasions, parties and nights out. 1. Spoolie brush or mascara wand . 8. 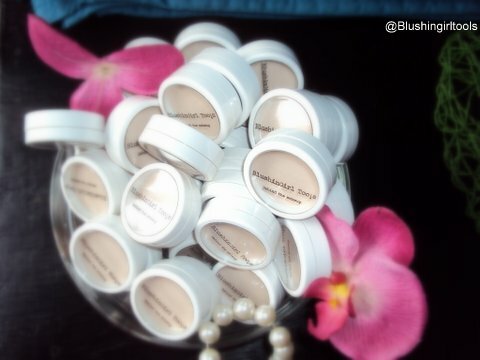 Concealer (one shade lighter than your skin tone). First you need to determine where your eyebrows should begin, where it should arch and where it should end. The pictures below provide a description of this. To get started,use the spoolie brush, brush brow hair backwards so they all lay flat. Next, sharpen your pencil using a sharpener so it looks like this. A blunt and tired pencil is a NO NO it will get your brows no were. It won’t let your brows be great, lol. Using your sharpened pencil, start underneath the point were your brows are meant to start as shown in the image above, draw a line continuously taking note of your iris so you do not miss your arch. As soon as you get to the arch start descending until you reach the point were the brows should stop. below. Now your brows are half complete. You will notice the brows between the two lines look quite sparse so you need to fill it in with the pencil until you are satisfied with the way it looks. Now we need to remove stray hairs from the bottom and top of the brows so it looks completely clean. Use a spoolie brush to brush brow hair upwards. The hair that shows up above your pencil line should be trimmed off using the manicure scissors. Also, all stray hair beneath the pencil line should be tweezed off. After this your brows will look more defined and you should have the perfect shape you desire. For a more defined look, simply repeat the process of filling the brows using a brow gel. A brow gel lasts much longer and most times has a stronger pigment than pencils. I used the BM PRO brow gel (Audrey) which comes with its own brow brush and I must say this product is simply amazing. It makes my brows look great all the time. Another popular Brow gel created by a brow genius Anastasia Beverly hills is the ABH brow pomade. It is a fantastic product as well but I think BM PRO brow gel gives the same effect if not even better and it’s much cheaper. So let’s support an African brand! After filling your brows use an eyeliner brush and a concealer to line underneath and above your brows. Use a concealer one shade lighter than your skin because the idea is to highlight your brows and make it stand out. Blend concealer properly till it blends out with your skin. Apply the rest of your makeup and you are good to go! Concealer purchased at super duper cosmetics green house mall Nairobi. Thanks so much for taking time to read my blog. Kindly subscribe, comment and please send me any questions you have. 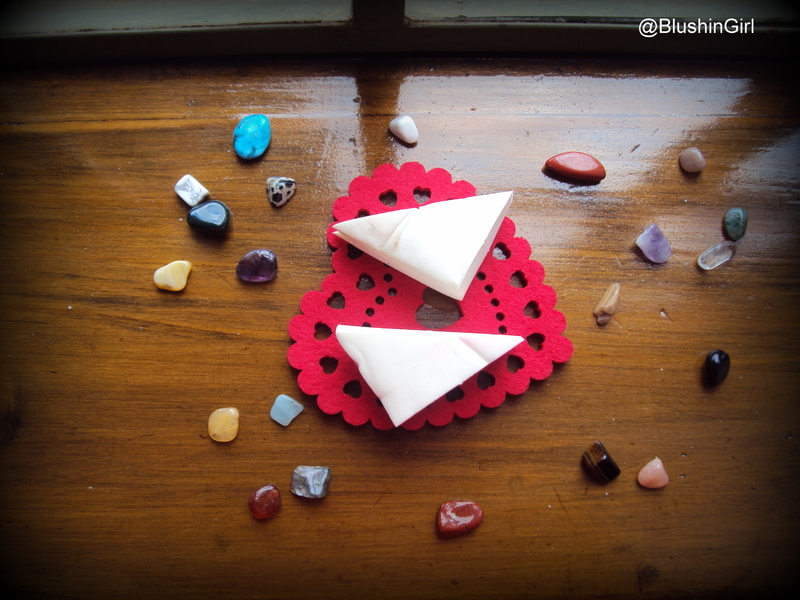 You can also find me on instagram @blushingirltools and facebook Blushingirl tools. “The skin you take care of in your 20’s you will inherit in your 30’s 40’s and beyond”- Iman. Welcome to February people, it is the month of love and love is in the air!! please show thy skin some love too,lol. I decided to share with you all my basic skin care routine and products i use which are within easy reach and very affordable. I realised i had done several posts on makeup products and none on skin care which is very essential and infact should be top priority. A healthy looking skin should be top priority for everyone. 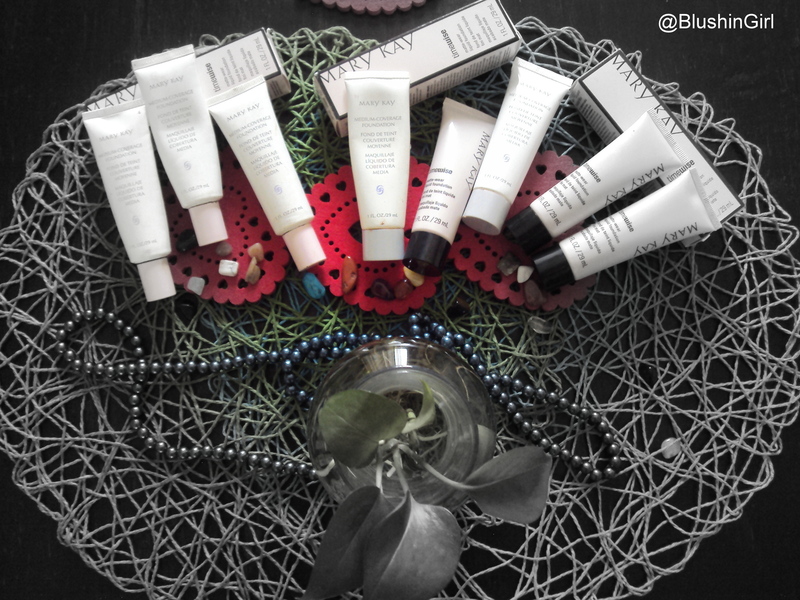 When your skin is well taken care of, you appear healthy, young, vibrant and ready to take on the world. Skin care can be hassle free and effective when you use the right products consistently. I realised that i dont have to spend a lot of money to achieve great result with my skin. There are great products that are effective and dont cost an arm and a leg. I will be sharing about 2 skincare brands which i find very affordable, effective and very much within reach in the african market. Clean and Clear and The body shop skin care products. First of all taking good care of your skin starts from within. Your skin is a good reflection of your lifestyle and eating habits. Ensure you incorporate a lot of fruits into your daily meals and also drinking a lot of water is important (the recommended daily intake is about 4 liters). Also avoid too much oily and processed food and you will be doing your skin a lot of good. The foaming facial wash is a soap free formular that removes surface oil, dirt and impurities from the skin. A soap free cleanser ensures that your skin is not stripped of its natural protective oils and also prevents irritation.Generally, they are less harsh and drying which is perfect for sensitive (facial) skin. So ladies and gentlemen avoid using regular bar soaps on your face. The body shop tea tree foaming cleanser is really nice. I love the fact that it comes with a pump which makes it very convenient to use. It also lathers quite nicely and it leaves my face feeling crispy clean after use. Clean and clear soap free gel wash also removes excess oil and dirt from the skin effectively. Clean and clear has products designed for all skin types so you can pick which ever suits you. This is my favourite step in the skin care process because i am reassured that every dirt has been removed from my face. Deep cleaning astringent is used immediately after the facial wash. This is necessary to remove dirt still hiding in your pores. Use a cotton ball to apply astringent over your face concentrating on the t-zone. The clean and clear astringent works excellently well though it leaves your face feeling a bit tight and dry but that is why step 3 cannot be skipped. kindly note that i have combination skin so i tend to go for products designed for oily skin. The body shop tea tree clearing toner works great too. I often hear ladies complain about how oily their face is so they skip moisturiser. Skipping moisturiser causes more harm to your skin because your skin is stripped of necessary protection and is exposed to the harsh weather conditions e.g sun, harsh winter weather, polluted air etc. An oil free face moisturizer will work perfectly for your face if you have oily skin . I currently use the body shop vitamin C daily moisturiser spf 30(sun protecting factor) which is very perfect because of constant exposure to the sun. Ensure that the facial moisturizer you choose has at least SPF 30 and above which is effective for African skin. Facial scrub is an essential weekly routine. This helps to get rid of dead skin cells leaving your face radiant and smooth. Ensure you wet your face with warm water before applying the scrub.Gently massage for 5 minutes then rinse off. The clean and clear morning burst scrub is oil free and literally wakes you up. It has an invigorating citrus fragrance and a lot of natural ingredients including ginseng. This scrub is a hit and a must have for everyone. The neutrogena pink grapefruit foaming scrub is divine. 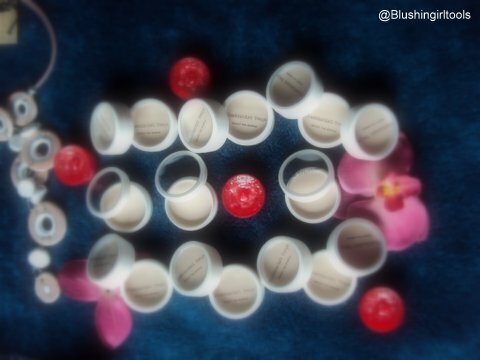 It has a yummy fragrance and microbeads that gently smooth away roughness. it is perfect for weekly use as well. Masks like other skin care products are available in different formulations for different skin conditions. For dry skin you will need a hydrating mask, for irritated skin you will need a calming and soothing mask, for oily skin you will need a mattifying oil control mask. Masks should be applied for about 10- 15 minutes and rinsed off. There are some masks that dry up on the face and are peeled off . For some reason i haven’t seen them in the market for a long time. I currently use the body shop tea tree Face mask for blemished skin. It draws out oil and dirt to the surface to be rinsed away. I love the tea tree fragrance and the tingling sensation it gives when the mask is applied. it leaves my face feeling squeaky clean after each use. Thank you for taking time to read this looong post.Hope you found it useful. Kindly drop comments about your skin care routine and tips and subscribe if you haven’t. Wow!! Dreams come true i tell you!! The journey towards launching makeup tools started a year ago after much thought,doubts and fears.I am so thankful it has finally materialized and our first product has been launched,woohooo!! !.I started out as a makeup artist 9 years ago while in university and it has been an incredible journey.Though I had to take a break from makeup in between the years because of work and recently when i had a baby but I’m back now and loving the new challenges. It might sound cliche but i have nursed the idea of launching my own makeup products for a very long time. The final push to pursue this dream came when my students had virtually all they needed in their makeup kit but could not find eye shadow primers in Nairobi. Makeup artists know how important eye shadow primers are for flawless eye shadow application. So we searched high and low for eye shadow primers, and then one day my husband asked me why don’t you produce yours? For a moment it sounded impossible but I gave it some thought and then I started researching cosmetic manufacturing companies and like the say the rest is history. 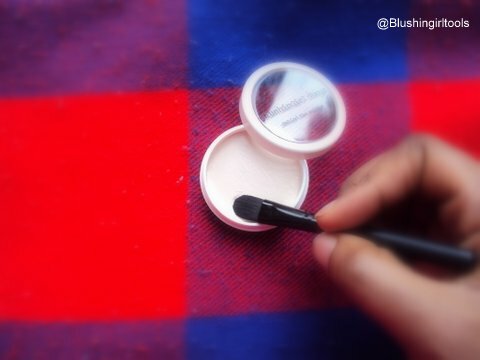 An eye shadow primer is one of the easiest makeup tools to use. It is a cosmetic used on the eyelid to prepare the skin for eye shadow application. 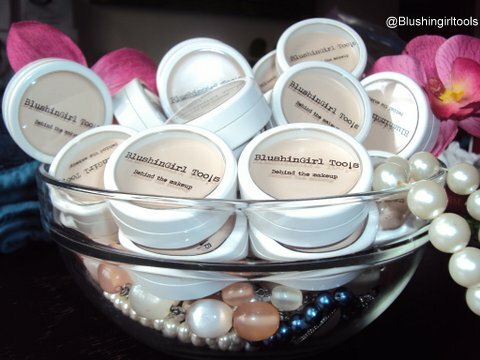 Blushingirl tools eye shadow primer comes in a cute white acrylic packaging, weighs .20 oz/ 5.6g it is manufactured in the USA using safe ingredients for the skin. The primer is ivory in colour and has a creamy consistency (it dries matte) which makes it easy for eye shadow to adhere on your eyelids . Apply a little quantity with a small concealer brush on each eyelid before you proceed with your eye shadow application and watch your eye shadow pop like a Pro!. Primers make your eye shadow application less messy because of the texture, eye shadows blend nicely over your eyelid avoiding lots of fallout. Primers make your eye shadow pop! eye shadows are true to colour and radiant when primers are used as a base. Primers ensure you use less eye shadow thereby making them last a lot longer. Using a primer automatically reduces the quantity of eye shadow you pick with your brush to achieve the desired effect. 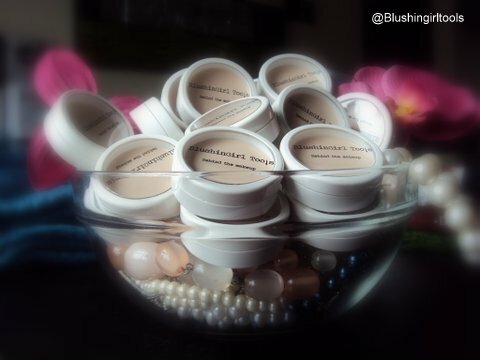 Primers prevent eye shadows from creasing and smudging. Primers keeps your eye shadow in place for long hours. i.e 12 hours. Every makeup artist and makeup lover definitely needs a very good primer in their makeup kit. Thank you for taking time to read our blog, don’t forget to subscribe. Kindly place your orders and also send us feedback. Follow us on Instagram and Facebook. More products will be launched soon…..watch out!!! Thanks for your support,much love. 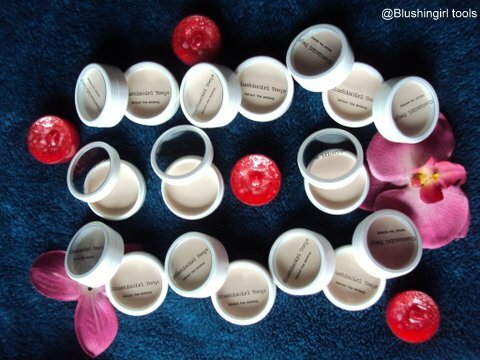 Blushingirl tools eye primers can be ordered via phone +25470493703 or email blushingirltools@gmail.com. We are working on having distributors in Nairobi, Lagos, Abuja and Jos we will share their contacts very soon. Back to the basics………, Foundation!! Its really amazing how much the cosmetic market in Africa has grown in the past decade. When i started out as a makeup artist there were very few brands available in the market .One of the few trusted and affordable brand was MaryKay and then Black Opal. I started my makeup kit with about 6 MaryKay foundation shades and believe me those foundations were life savers. 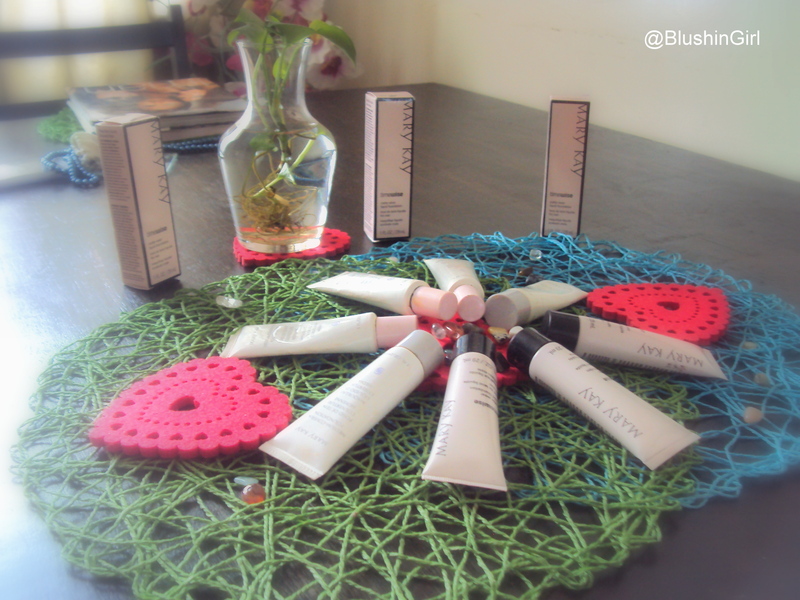 I still use Mary Kay till now because it serves the purpose its meant for and it is good value for money in my opinion. My clients often ask me to recommend the best foundation and i usually explain to them that best is relative. Some people swear by Mac while some complain about the foundation tones being too red or too yellow for their skin.The best way to get a foundation that suits your skin is to test several brands in the cosmetic store before settling for the right one for you. 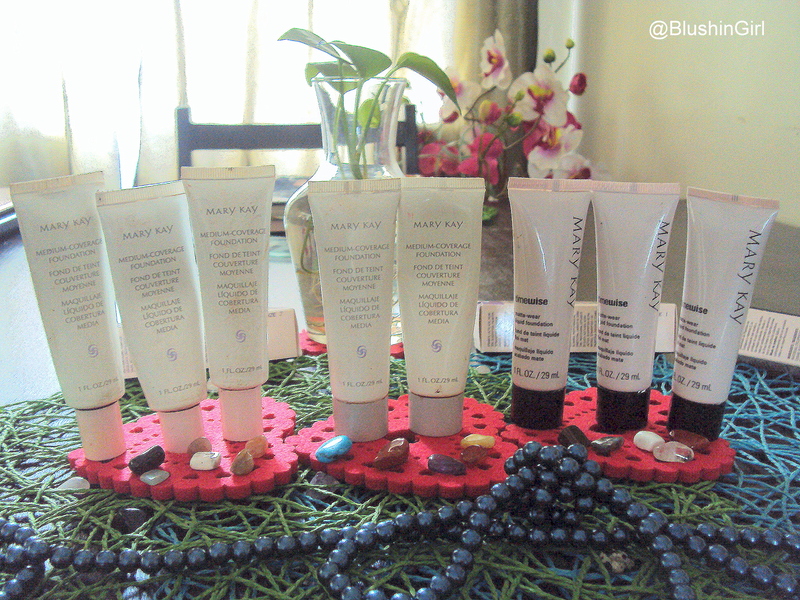 The user friendly dependable MaryKay foundation. 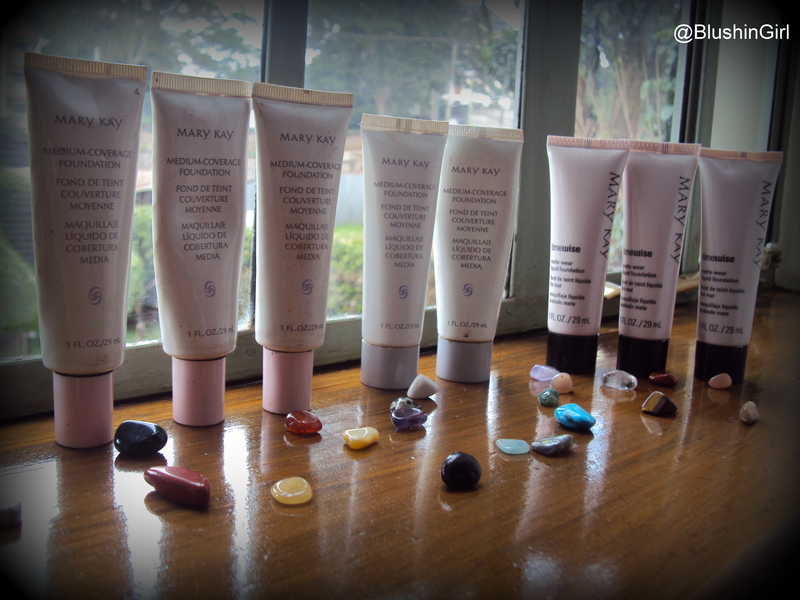 The photo shows three different package colours of marykay foundation form left to right which represents from old to the new respectively. i was skeptical about buying when i saw the new packaging but i checked the marykay website and confirmed it was legit.The package with the pink cap was the very first packaging i bought from MaryKay. After a few years it was changed to the light grey cap which is essentially the same product. however,the package with the black cap is different mainly in terms of ingredients, it is a time wise product which has age defying and sunscreen properties. It comes in three shade spectrum ivory, beige and bronze. The bronze spectrum caters to African skin so you should look out for the bronze range when you want to purchase Mary Kay foundation. 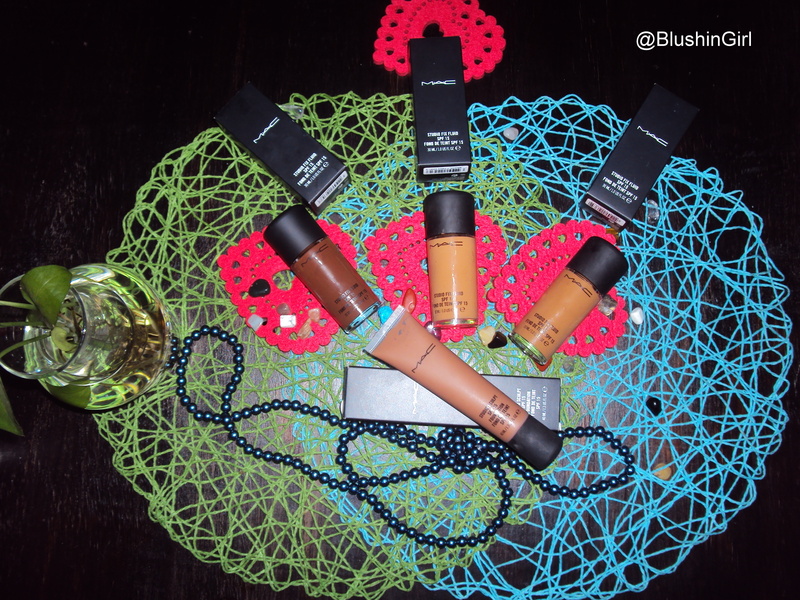 I love this foundation range because it is versatile and very easy to use. i highly recommend it to beginners because of ease of application and affordability.The foundation comes in medium coverage, full coverage and very recently time-wise matte wear foundation. This foundation dries to a silky lightweight natural looking matte finish. 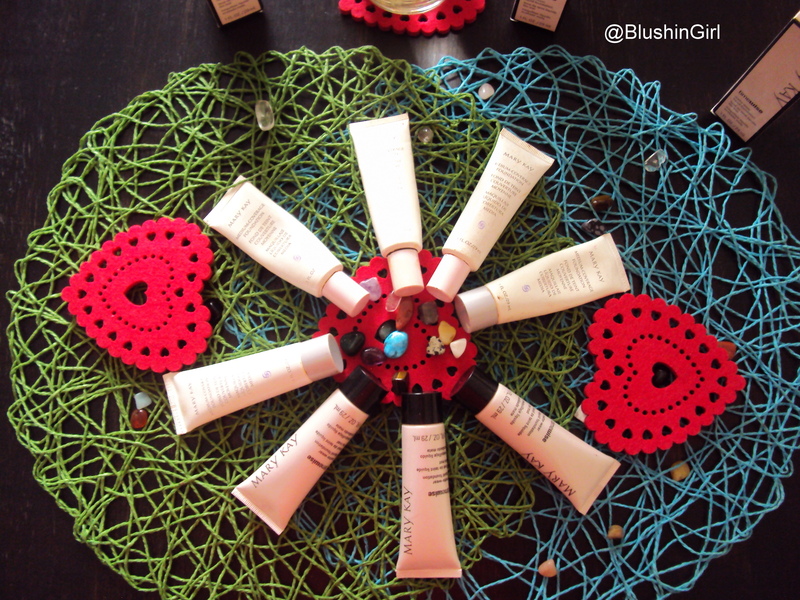 the impressive range of 23 shade options ensure that you find the perfect match for your skin. This foundation remains one of my all time favourites and it is quite affordable. Nairobi readers can find Mary Kay foundation in Uchumi outlets and Nakshi Nouba at Nakumatt Ukay for about 2,000ksh,Enjoy! I bet every makeup artist at one time or the other has desired and looked forward to owning a mac foundation. the product is formulated for professional use and it is designed to give a flawless matte long lasting look. Mac has two shade spectrum NC(neutral cool) and NW ( neutral warm) the NC mostly suits individuals with yellow undertones while NW suits most individuals with orange/red undertones. the best way to determine your shade is to walk into a mac store to try out the available shades. Mac foundations give a smooth silky flawless finish which is so beautiful. i find that i dont have to use a lot of product to achieve a smooth flawless finish which makes the cost of the foundation worth it. This product is a must have for every makeup artist and makeup lover. 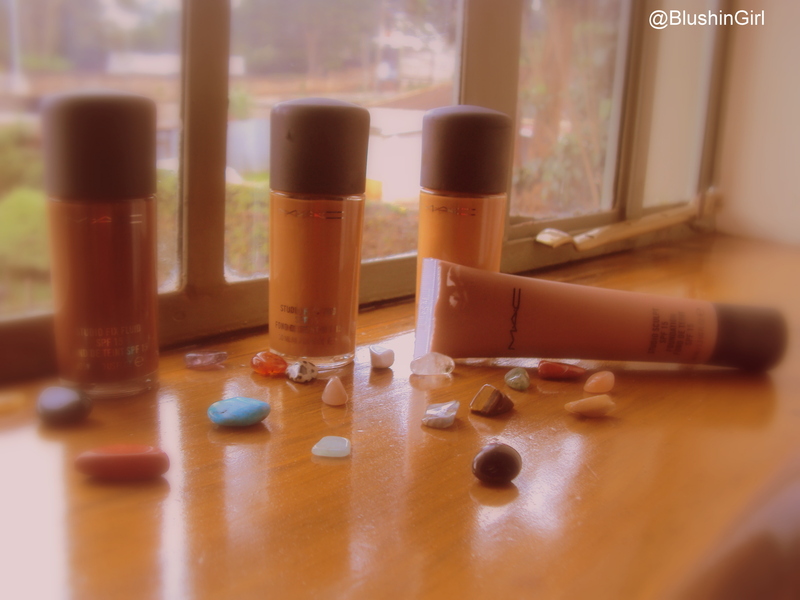 Mac foundations retail for 4,040 ksh and can be purchased at the Mac store at Village market. There are a lot of counterfeit mac products making rounds in Nairobi so it is advisable to buy from the mac store. Choosing the right foundation involves three easy steps. go to the retail store that sells your preferred foundation brand, select three shades within the range of your skin tone, swatch the three shades on your cheek or neck. The foundation shade that blends in and almost disappears is your correct foundation shade. Foundation number 4 is the perfect shade for me. did you guess right??. 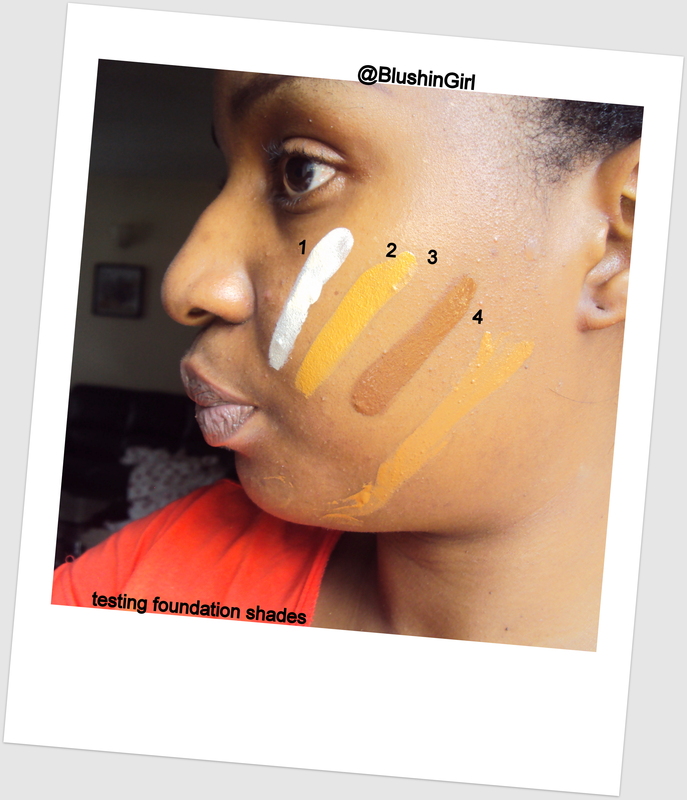 This is how i test foundation shades on my clients and it works every time. I would say that before investing in expensive makeup, get the right tools to apply them because this is what ensures flawless application. Foundation is best applied using a foundation brush, a wedge sponge, a blending sponge or stippling brush depending on the effect you want to achieve. 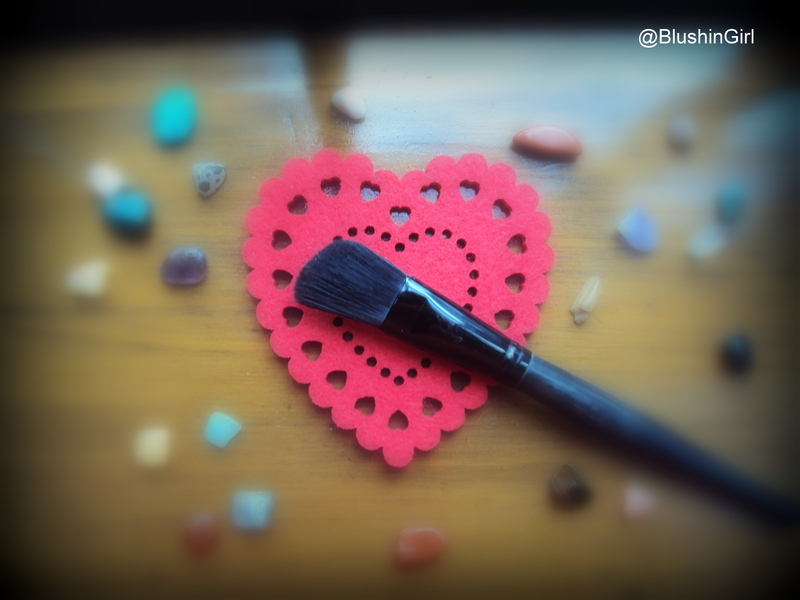 I personally like the stippling brush because is gives the airbrush effect which looks very smooth and silky. The flat foundation brush i use for a fuller coverage especially when covering skin blemishes it works best. The wedge sponge is fantastic for getting foundation to the inner corners of the eye and under eye also for setting foundation using loose powder. The blending sponge as the name implies is used for blending foundation seamlessly especially when a lot of contouring has been done. It works perfectly well to smoothen and blend in all the sharp lines. This tool is one of my favourite items at the moment. 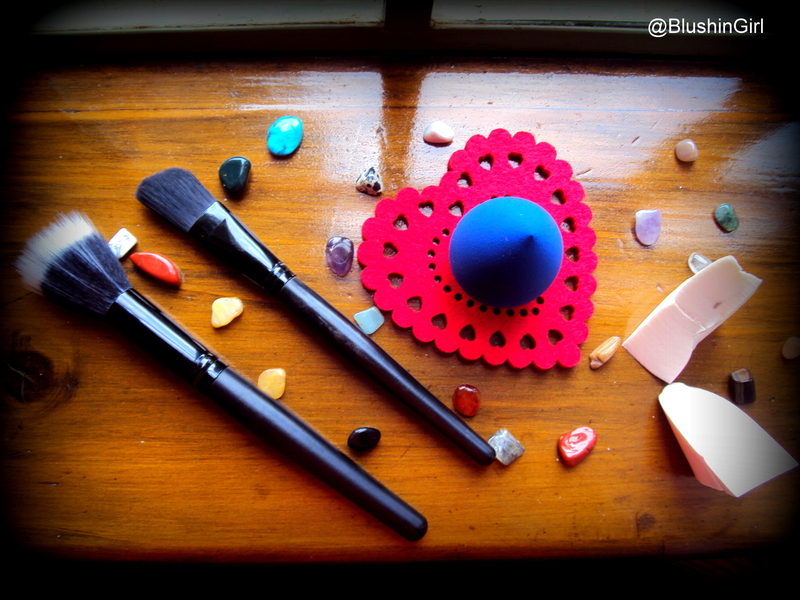 In my opinion the flat foundation brush is the easiest to use for beginners or non professionals. it is less complicated than the others and very convenient for daily personal use. wow i have come to the end of this blog post. There are definitively a lot more foundations out there that i will like to try. Some i already have but i wouldnt consider them as staple foundations for my work. Maybelline recently arrived in Nairobi it wont be a bad idea to check out what they have to offer. I have heard so much about the maybelline fit me foundation and i will like try that soon. Kindly share your favourite foundation either for personal or professional use and also your thoughts on the two foundations i have talked about today. Thanks for stopping by and reading through, looking forward to your comments.